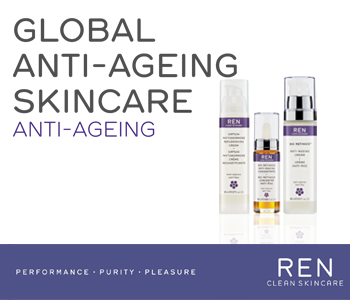 Harnessing the latest bio active technology, the REN Anti-Ageing skincare collection presents a range of products that work in harmony to deliver younger-looking skin. Each treatment is optimised to deliver targeted care, working to address anti-ageing concerns including a loss of firmness, the formation and deepening of wrinkles, and the appearance of age spots and pigmentation. Create the ultimate anti-ageing ritual with REN, and leave your skin glowing, smooth and looking years younger.